Centered at the heart of Arizona, Sedona is a nature-made wonderland, rife with canyons, deserts, cliffs, valleys, and streams. The red rock formations give way to grassy slopes and rocky caverns—a pure oasis for adventurers, explorers, and nature lovers. 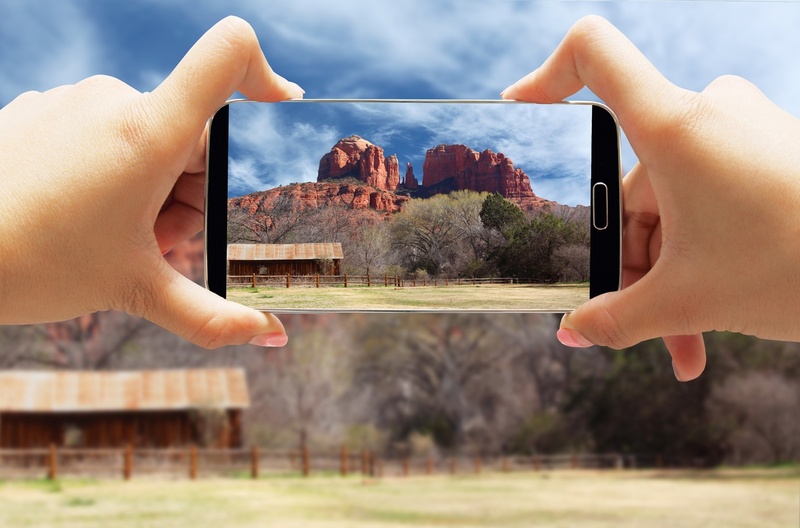 Perfection for both professional and amateur photographers, Sedona is the ideal backdrop for hikes and campouts. Hike the buttes, climb the canyon walls, and lie back to stargaze with zero pollution from neighboring cities. The ultimate travel destination for those seeking enlightenment and adventure, Sedona will help you find profound oneness with nature. When ready, head into the close-knit communities that surround the canyons, and explore museums, arts scenes, and a touch of Arizona nightlife. 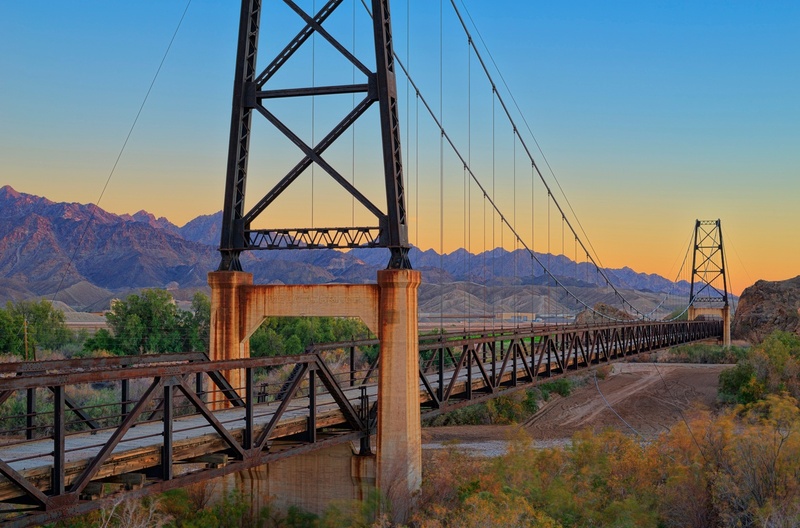 Nothing short of gorgeous, Goodyear is a riverside town in Arizona, home to nature-made beauties and man-made wonders. Ideal for explorers, adventurers, and nature lovers, the city boasts wildlife towards the outskirts, with close-knit communities that make up the interior city. Close to the Phoenix Goodyear Airport, the city is a hub for business professionals seeking solace between flights, or families looking for something natural and amazing to show their kiddos. Falcon Park is a traditional place for families, dog walkers, and leisure joggers, walkers, and stroller pushers. The paths are shaded but not forested, and there are plenty of green, grassy areas for picnics and puppy playtimes. Children will love the covered playgrounds, while mom and dad can watch from the comforts of a shaded rest bench. Lake Havasu City, one of the oldest cities in Arizona, was once home to numerous tribes of Native Americans, as well as the site for the first-ever steamboat invention. Therefore, this Arizona city is rife with historic relevance, and there are museums, centers, and parks throughout Lake Havasu City in dedication to the rich histories. In 1968, the city of London in England put the London Bridge up for auction to the highest bidder. 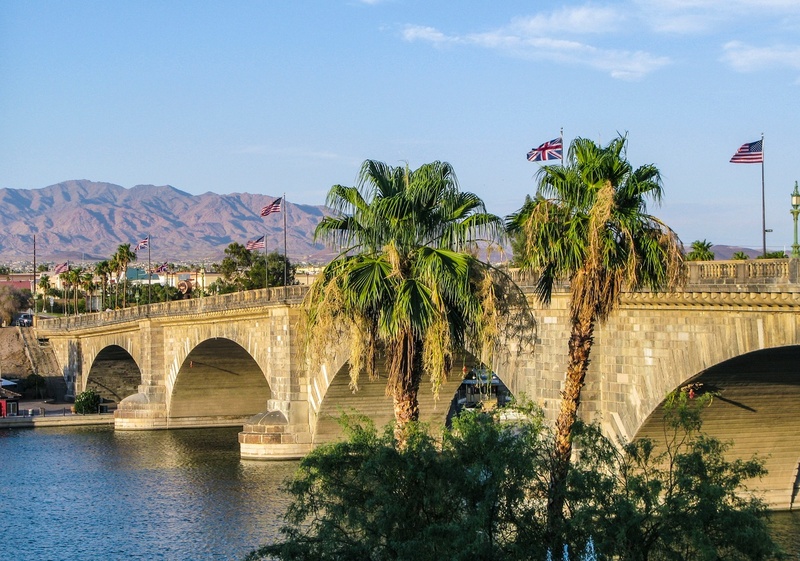 Lake Havasu bought the bridge, and now the actual London Bridge connects Lake Havasu City and the main island for docks, marinas, and Lake Havasu boaters. 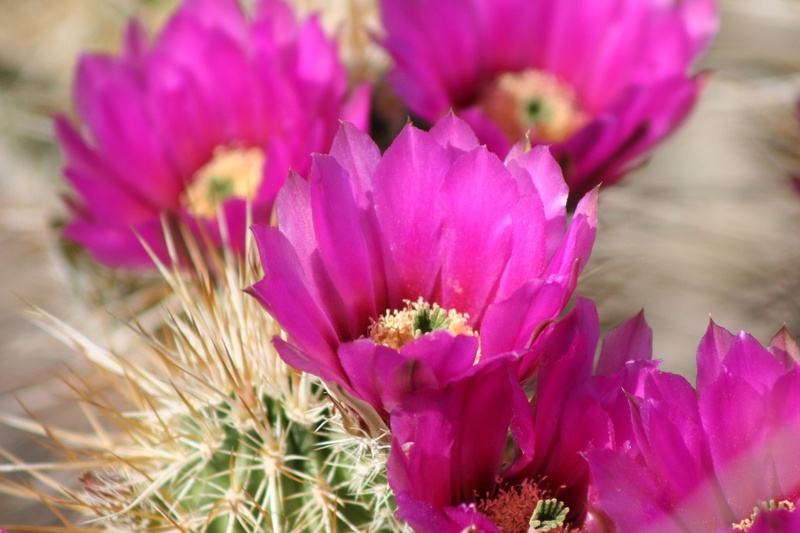 Arizona is notable for having dry, hot weather year-round, which makes Yuma one of the best options for those seeking refuge from the wintertime cold. Of course, the local deserts drop in temperatures as the sun goes down, but the inner valleys and neighborhoods remain well-lit and warm. Yuma is the kind of place you go to get away from the hustle and bustle of ginormous cities for a while. It is one of the best Arizona cities for explorers and adventurers, as there are dozens of natural cave systems, rock formations, and hiking trails to explore. There are also hundreds of fishing spots, some in the heart of dense forests, where you can camp out and stargaze for a night or two.